Made of injected grilamid, which is a durable, ultra-lightweight, flexible and hypoallergenic material. Iconic volt logo on temples. 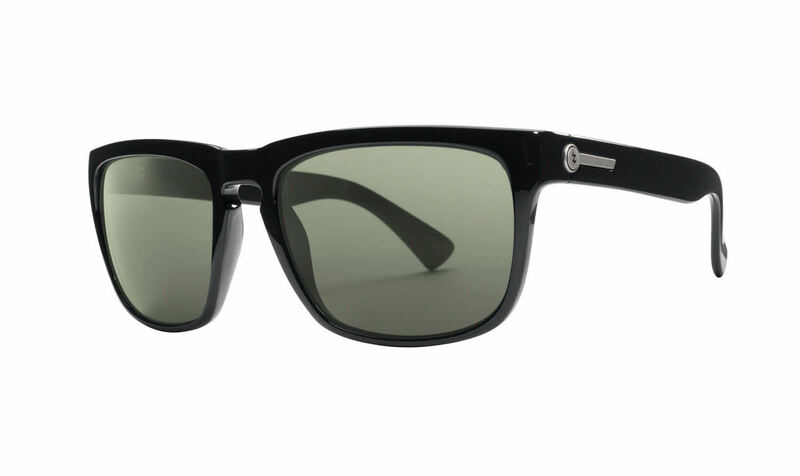 Mirrored chrome lenses (depending on frames), which is ideal for intense sunlight and glare. Shipping was fast and just as pictured! My husband loves these!